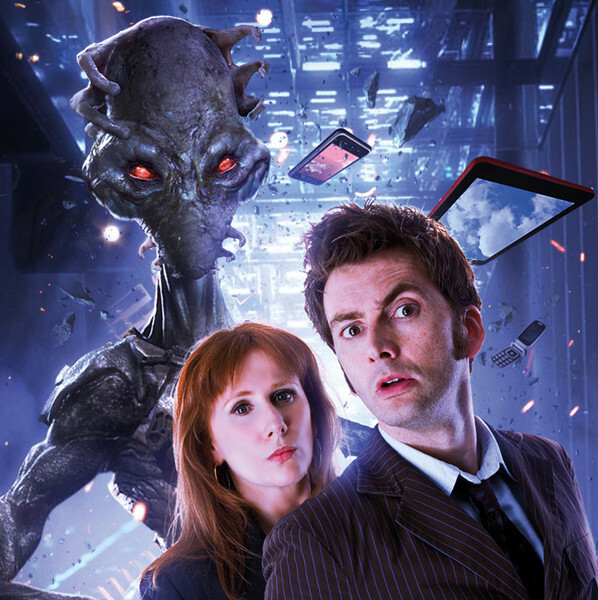 Big Finish has given more details and the release date (May 16, 2016) for the first set of Tenth Doctor Adventures. I mention this as in the latest Starburst Magazine (for which I am Audio Drama Editor) I have a feature on David Tennant’s work for Big Finish as far as it touches on Doctor Who. It’s almost like thee things are planned! David Tennant even organised his birthday to match!